Modern marketing leaders face intense pressure to justify their jobs. We have to be creative geniuses, connect with prospects and customers, work with sales teams, and use all the data we have to measure and prove results! Whew! That’s intense. No wonder modern marketers are under so much pressure. And good ones are in such high demand! Choosing how to invest our marketing dollars is one of the most difficult challenges we face. A marketing team’s success or failure can often be determined by one thing: the effectiveness of the marketing plan. 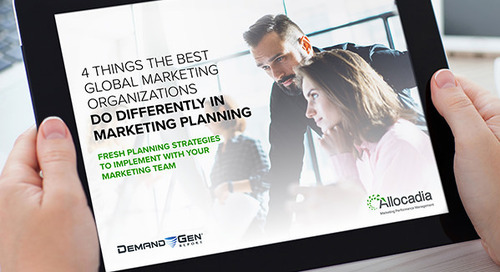 I recently led a webinar, Going for the Gold in Marketing Planning, to look at some of the ways marketing planning can be improved at any organization. I was joined by Ryan Danner, Director of Budgeting, Planning & Forecasting at Red Hat. You can check out the conversation on Twitter with the hashtag #marketingplanning or read my recap below. 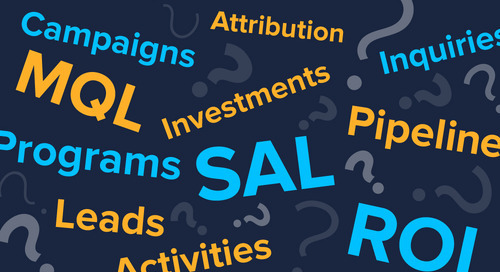 We asked attendees, “How does your organization do its big-bucket allocation of marketing dollars?” “By Corporate Objective” was the top answer, which was a pleasant surprise to me. In a similar survey a few years ago, the top answer was “By Product.” This is a strong sign marketers are now trying to connect marketing activities to a broader set of company priorities. But it’s difficult to measure outcomes with enough precision to make meaningful decisions over time. When it comes to marketing planning methods used, remember that planning is not budgeting, and budgeting is not planning. Too often marketing planning is ad-hoc, based on “gut feel” or what was done last year. Relying on what was done last year doesn’t take into account market changes. 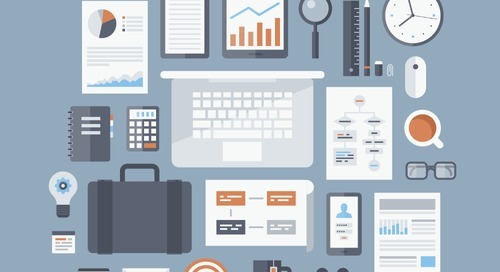 Marketers are shifting from long planning cycles to more nimble, rolling planning cycles. 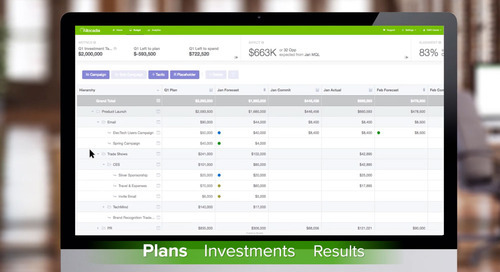 Evaluating your plan frequently allows for greater responsiveness and evolutions based on actual, tracked results. One key tip: If you’re adopting a more agile planning process, don’t forget to establish the expectation with your team that the plan will change. Despite the vast amount of tools and technologies available to marketers today, Ventana Research shows that most (69 percent) still use spreadsheets for planning. We asked participants what tools they use in marketing planning, and a majority were using spreadsheets too—echoing the Ventana Research findings. So if you’re using offline spreadsheets or even whiteboards, take comfort you’re not alone. Many marketers are doing the same, even at large organizations. Fortunately the industry is moving and capabilities are changing. There are more collaborative and efficient ways to go about planning. In my experience, most marketers and organizations find it difficult to measure the impact of their marketing plan. Why is it so hard? The lack of information and data, no ability to measure impact, and inadequate technology and resources are common culprits holding us back from better marketing planning. Other reasons? It is difficult to be accurate and precise with data, and it’s really hard work to determine impact calculations. It can also be very difficult to get a company strategy distilled clearly enough that it helps individuals connect their day-to-day work with broader company goals. But defining a clear strategy is important because it helps inform, connect, and “level-up” plans with the broader context of corporate priorities. 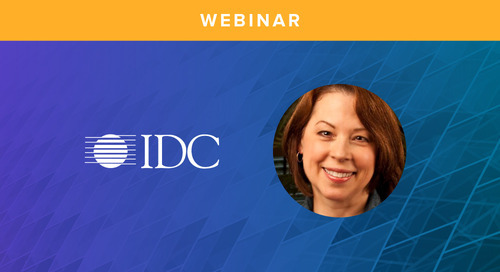 Drive alignment with sales, within the marketing organization, and to corporate goals. As it relates to planning, it is also important to keep a long-term focus over the course of years, not months and weeks. As the conversation becomes more data-driven, marketers change from trying to a get a specific piece of a fixed pie of dollars. The dialogue becomes about growing the size of the pie, what is being invested in, and how we drive value. One of the first ways to get started making improvements is what we call “bronze-level” marketing planning. The idea behind this kind of planning is to get a quantitative understanding of marketing spend. For example, if I look at my marketing programs, can I understand how much I plan to spend on what? Two of the most important aspects to this model are flexibility and scenario planning. 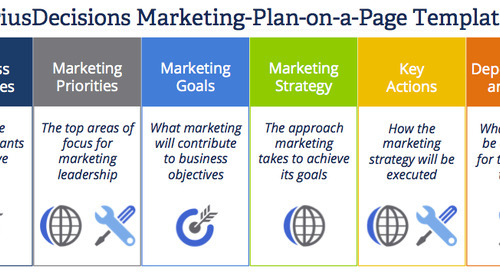 The next phase is “silver-level” marketing planning, which is more qualitative. Here, it’s all about alignment. 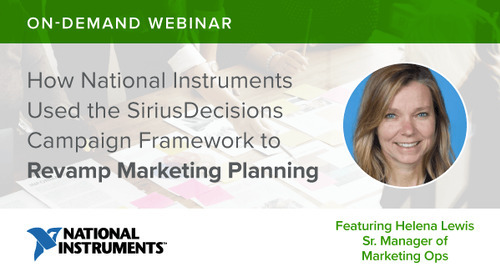 Planning decisions are guided by corporate strategy frameworks (like SiriusDecisions or IDC) or other defined metrics. 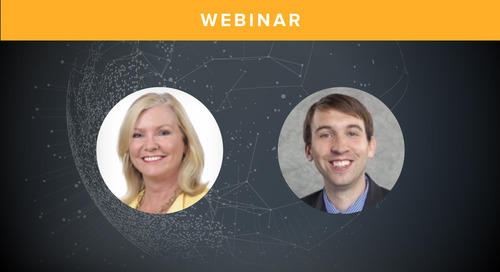 In our webinar poll, I was happy to see how many marketers are looking at using strategic frameworks, and aligning with corporate objectives so their plan can be tracked and measured along the way. “Gold-level” is a predictive understanding of marketing performance, viewing how marketing drives revenue. My goal is to help marketers understand their marketing performance and how the impact of all activities starts to drive a business-level conversation. By the way, these levels of planning don’t have to happen linearly. Focus on incremental progress, and build your capabilities to advance each of your planning conversations. Another tip? Think about marketing planning as a journey. Recognize where you are, and the steps you need to take to get where you want to be. If we can move the collective conversation for marketers to talk about revenue and not about leads, we’ll all be more effective. You can learn more about all these levels, along with prescriptive ways to get there, in The Gold Medal Playbook of Marketing Planning. Recognize change management is the biggest challenge. Take steps to make the planning conversation data-driven. Analyze what worked and what didn’t. Start by defining big-picture strategic priorities. Plan to plan. Use your next planning cycle to lay a foundation for the next one after that. Better marketing planning is a journey that starts with small steps.